What is a Mortgage Gift Letter? Saving for a mortgage down payment is a big challenge for many people, especially first time home buyers. That’s nothing new; it’s always been true. Fortunately, many of the most popular mortgage programs allow gifted funds – money given to borrowers, for a mortgage down payment, from approved donors. Gift funds can help borrowers close the financial gap and make purchasing a home a reality. There’s a free, downloadable mortgage gift letter sample (not to be construed as a valid legal contract - I'm not a lawyer) toward the bottom of this article. It includes a sample of the required fields for any loan program (e.g. Conventional, FHA, VA and USDA loans). During the loan process, your loan officer is going to help you get your mortgage gift letter and other required loan documents squared away. Nothing about this process should be intimidating. It’s actually quite simple. Before digging in to program-specific rules, here are some general guidelines for mortgage down payment gifts. The following items are required no matter which mortgage program you use. First and foremost, a gift cannot have any strings attached. There can be no repayment from the borrower to the donor, expected or implied. Breaking this rule is mortgage fraud. 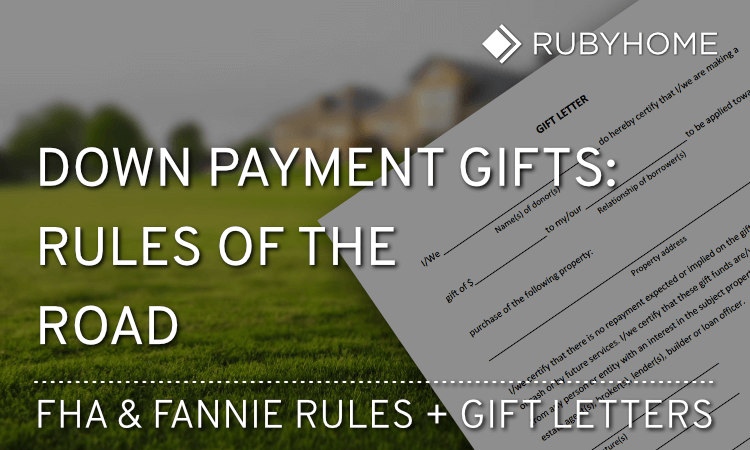 When borrowers accept and apply gift funds for a mortgage down payment, mortgage gift letter must be included in the loan file. It’s the affidavit signed by both the donor(s) and borrower(s) stating they have followed the rules. All mortgage programs require signed gift letters. No matter what, the relationship between the borrower and donor must be disclosed. Some loan programs require that down payment gifts only come from relatives of the borrower. Other mortgage programs are more generous and allow gift funds from employers, charitable organizations, churches and state and local governments. All fund transfers for mortgage down payment gifts must have a paper trail. Money can’t magically come out of thin air at the closing. Underwriters will look at three months of bank statement for both the donor and borrower. If gift funds are deposited at least three months prior to the loan application, those monies are considered seasoned funds and are not subject to FHA or Fannie Mae guidelines. 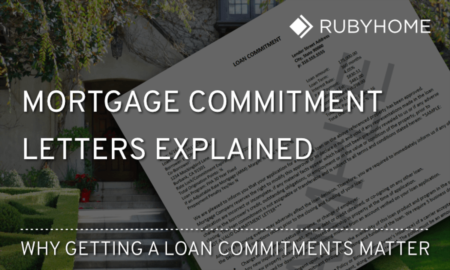 Now let’s take a look at program-specific mortgage gift fund guidelines. FHA loans only require a 3.5% down payment on the sales price of the home or appraised value, whichever is less. That’s a relatively lower hurdle to clear than some other major mortgage programs. In addition to the down payment, borrowers will also need cover some of the closing costs. But even after everything is added together, FHA loans are still extremely attractive. In addition to less money down, FHA loans allow all of the down payment funds to come from gifts. This is one of the longtime features of FHA mortgages that has helped a lot of first time buyers over the years. FHA guidelines are very clear about applying gifted funds toward a down paytment. Gifts are applied to the down payment, however any portion not used to meet closing requirements may be counted as reserves. Gifts can only be used for purchase of primary or secondary homes, not investment properties. There’s low credit score boundary: If a borrower’s credit score is below 620 but higher than 580 at least 3.5% of the down payment needs to come from the borrower. Governmental or public entity down payment assistance program providing home ownership assistance to low- and moderate-income families, or first time home buyers. Fannie Mae mortgages, also known as conventional loans, have slightly different rules than FHA. Fannie Mae requires two more additional items if gift funds come from a relative or domestic partner which are pooled with the borrower’s funds. Proof from the donor that he or she has lived with the borrower (shared residency, same address) for the past 12 months. Things like bills, bank statement or a driver’s license may be used. A statement that he or she will continue to live with the borrower in the new house. VA and USDA mortgage programs programs are zero down (100 financing), so down payment gifts are much less common. It doesn’t mean you can’t apply gifts to a down payment; they are actually permitted. 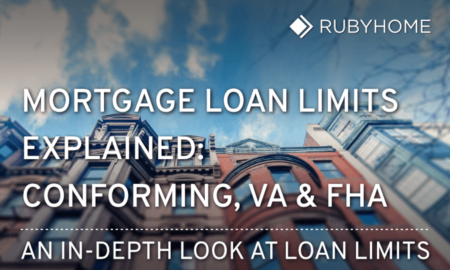 VA and USDA don’t have program-specific rules like FHA and Conventional loans. You’ll just follow the guidelines common to all loans (e.g. produce a signed gift letter and track the money). Equity gifts require a gift letter signed by the seller and borrower. The seller must be related to the borrower. The gift value may be subject to capital gains so it is wise to check with your accountant to determine the tax liability, if any. The settlement statement (also known as the HUD-1 Statement) must list the gift of equity. Unlike regular FHA down payment gifts, FHA equity gifts can only happen between family members. Exceptions may be made by FHA when the transaction involves affordable housing programs. Request for exceptions are made by contacting a FHA Homeownership Center. Here’s a download-able sample gift letter template. Down payment gifts and gifts of equity can help defray borrowers' costs of purchasing a home. Some fundamental rules apply to all loans. Some rules just apply to specific mortgage programs. Careful documentation will ensure a smooth home buying experience!